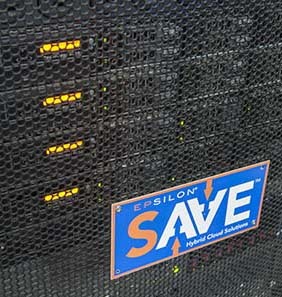 Epsilon aligns technology with our customer’s mission by eliminating complexity, simplifying compliance, and providing transparency and peace of mind. We hire people who are solution focused, who leave things better than they find them, and who believe that the toughest problems are best solved as a Team. 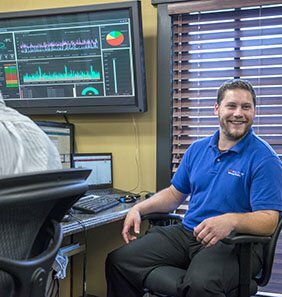 Epsilon’s core values of Consideration, Simplicity, and Improvement are the pillars of who we are and how our team members operate. 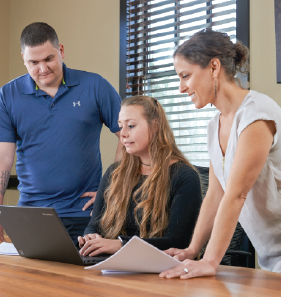 Whether you are working at our headquarters in Weaverville, NC or on a Government site across the nation, we treat each other with respect and consideration, value the ideas and ingenuity of our team members and appreciate each other’s work style. 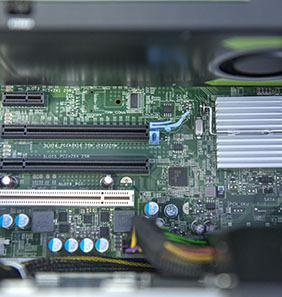 Our team members build bridges across departments, think beyond the status quo, and develop creative solutions. We have supported customer locations in 12 states, four countries, and that number continues to grow. At Epsilon, we create and develop lasting careers. We do that through engaging conversations and building positive long-term relationships. 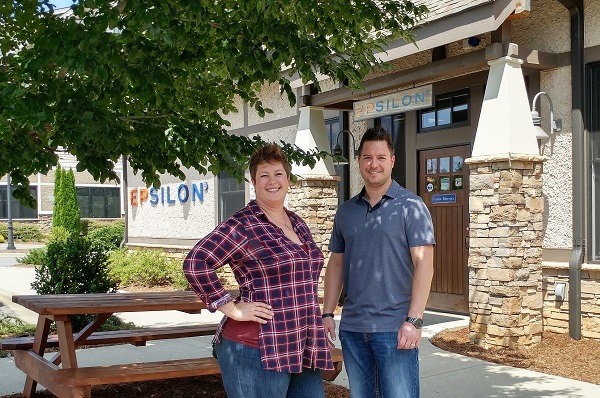 We'd love to start a conversation about your future career with Epsilon, here's how: APPLY TO AN OPEN POSITION, SEND US YOUR RESUME, give us a CALL, or connect with our Career Team members Julie and Dean on LinkedIn. You can also follow us on Twitter! Epsilon is committed to creating a diverse environment and is proud to be an equal opportunity employer. All qualified applications will receive consideration for employment without regard to race, color, religion, gender, gender identity or expression, sexual orientation, national origin, genetics, disability, age, or veteran status. EEO/AA: Minorities/Females/Disabled/Vets. Please click here to review your rights under EEO policy.If you are an individual with a disability and need special assistance or reasonable accommodation in applying for employment with Epsilon, Inc., please contact our Recruiting department by phone 828-398-5414 or by email careers@epsilon-inc.com.